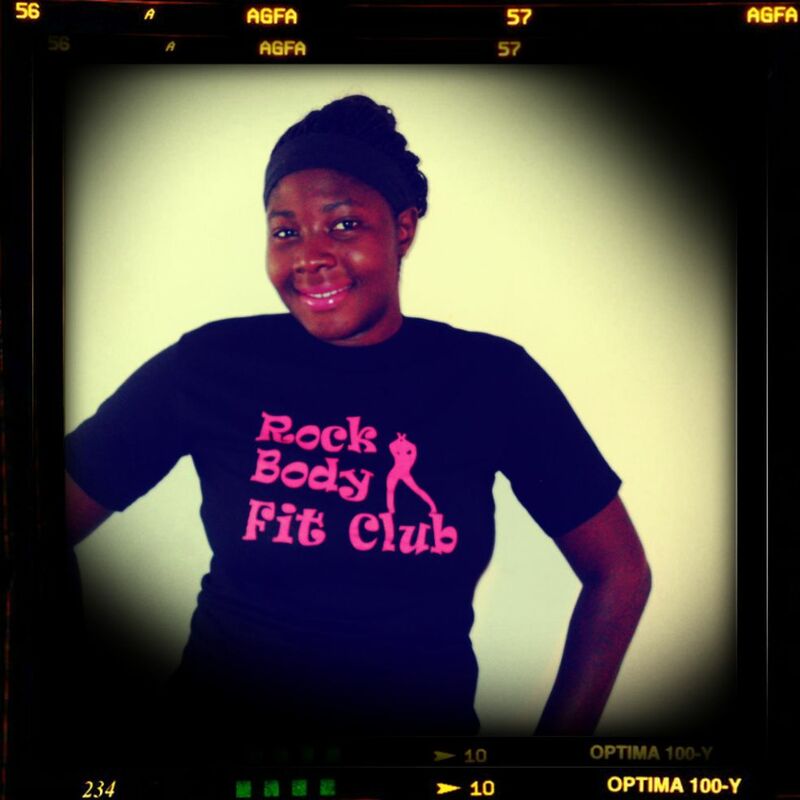 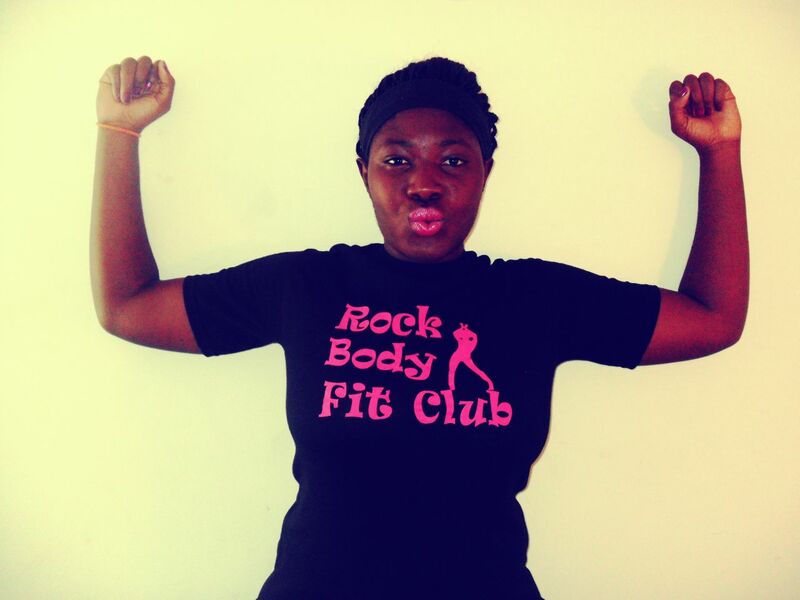 I decided to model a t-shirt (I Rock My body) for my friend's fitness club's face book page. 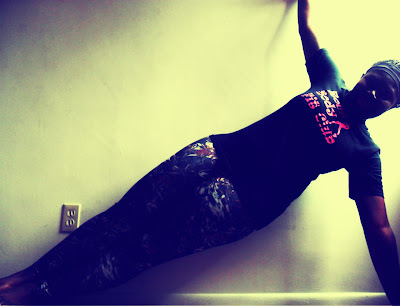 Keep in mind I am not a professional photographer nor have i ever claimed to be a model. self image through healthy eating, fitness and friendship. 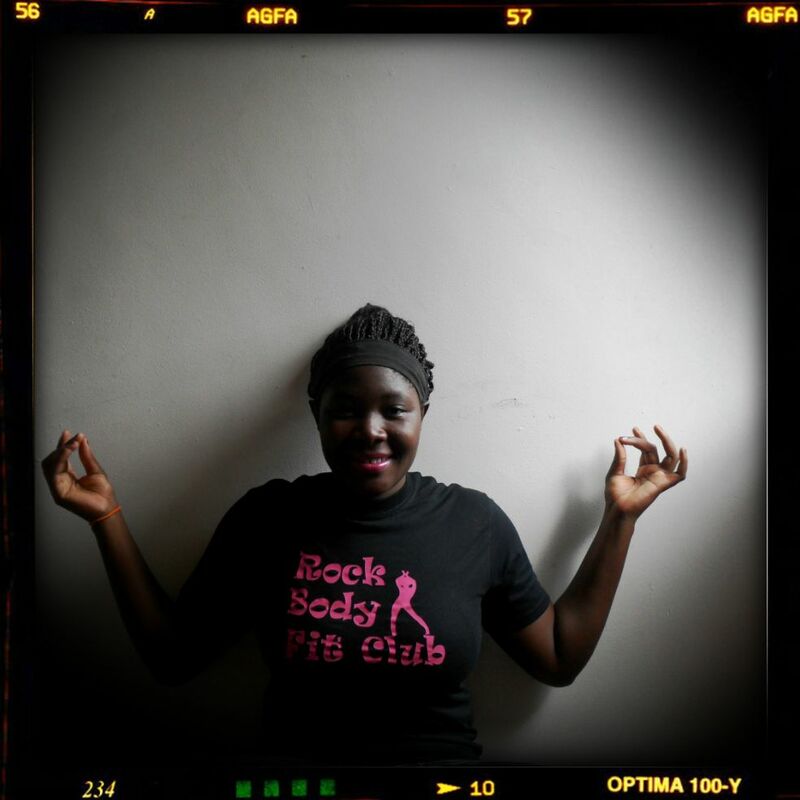 sister-hood ties within the club members. 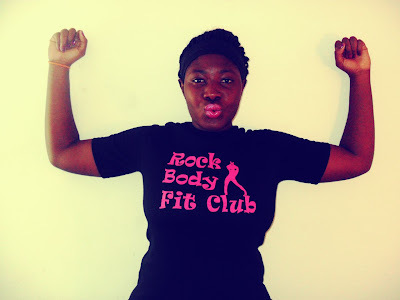 lifestyle and fitness goals; thus improving self-image.